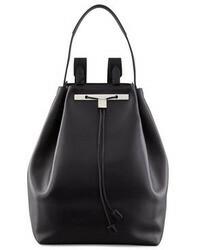 MSGM Leather Belt Bag $325 Free US Shipping! 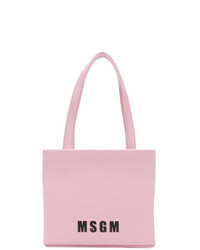 MSGM Mini Tote $269 Free US Shipping! MSGM Mini Printed Tote $188 $269 Free US Shipping! 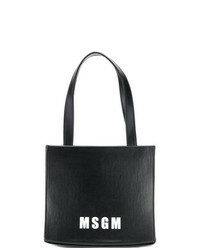 MSGM Logo Shopper Tote Bag $384 $549 Free US Shipping! MSGM Clutch $351 $501 Free US Shipping! 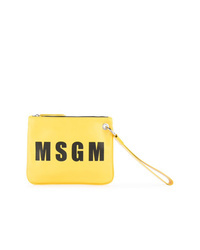 MSGM Logo Clutch $218 Free US Shipping! MSGM Logo Clutch $375 Free US Shipping!